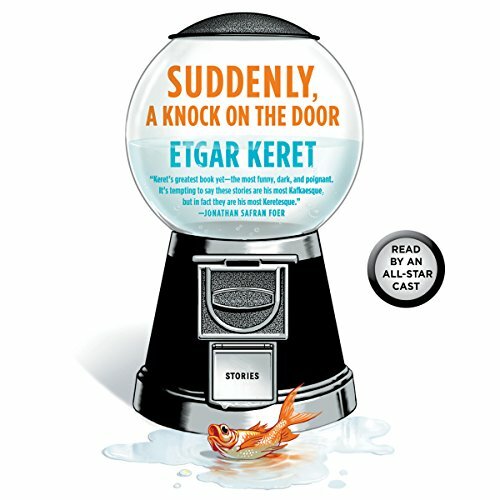 Showing results by narrator "Gary Shteyngart"
Author Etgar Keret is known for his uncanny ability to cover an incredible amount of ground in an extremely short story. 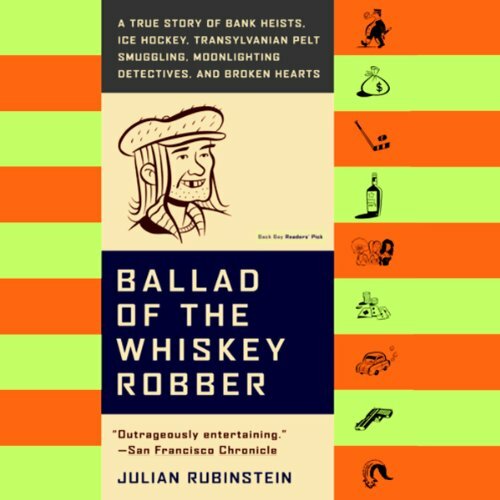 His writing is at times funny, satirical, dark, and profound, and his narratives intertwine the abstract and the everyday in creative and surprising ways. 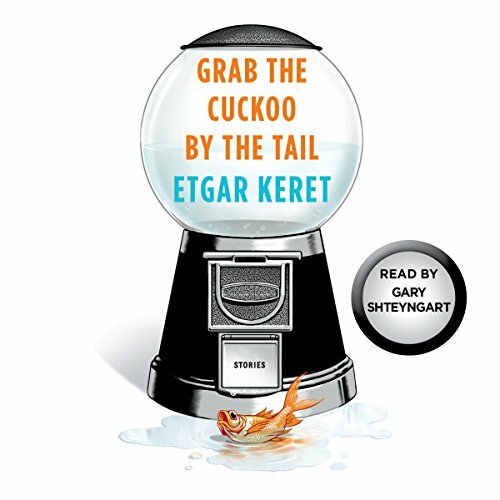 In Grab the Cuckoo by the Tail, a short story from Keret's Suddenly, A Knock on the Door, Uzi attempts to cheer up his friend Dedi, depressed after the end of a failed romance, by convincing him they will get rich by investing in the stock market.